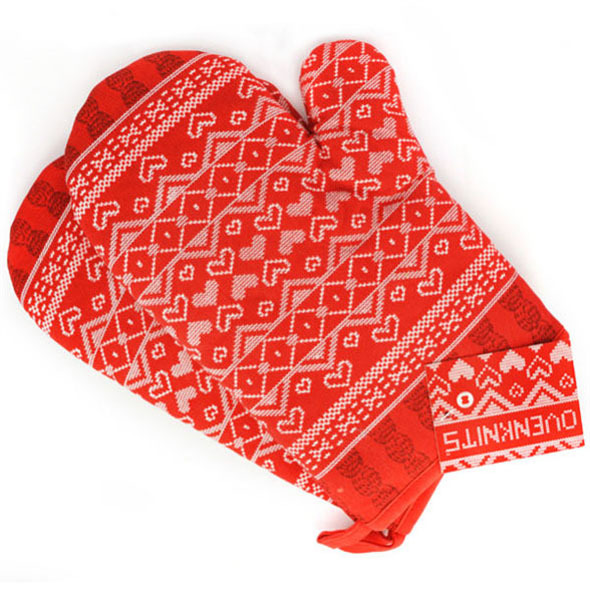 Ovenknits are Pretty Oven Gloves that will keep you safe whilst cooking and accessorise your kitchen at the same time! 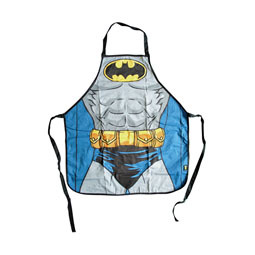 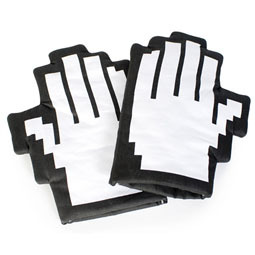 These cute oven mitts are a cooking staple. 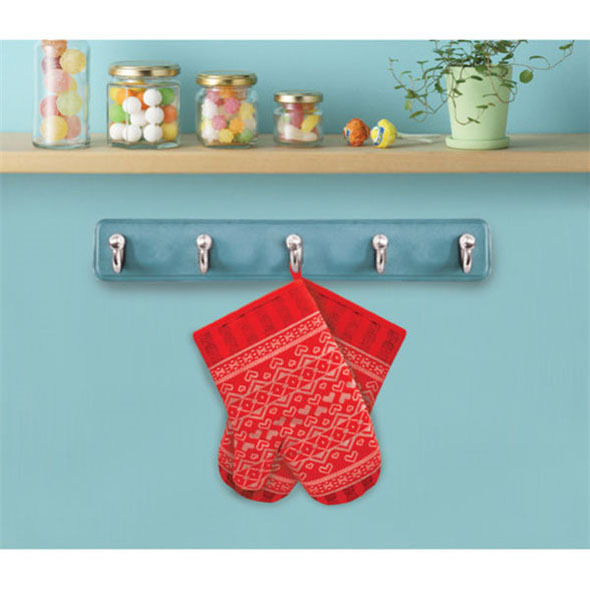 These wonderfully woolly knitted oven gloves will keep your hands safe and cosy while you remove your freshly baked treats from the oven. 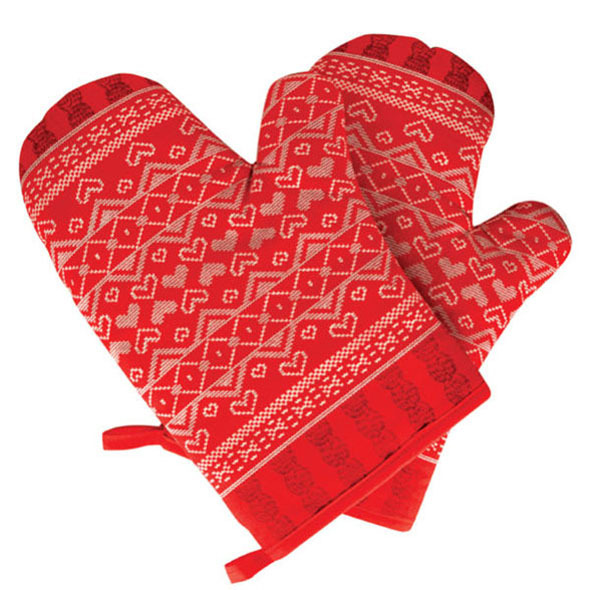 Decorated with a fun and festive pattern (just like granny used to knit), these appealing oven gloves will make the perfect present for budding bakers who love pretty things.